Memory Lane. – My thoughts on a page. I’m in Dublin for a few days. 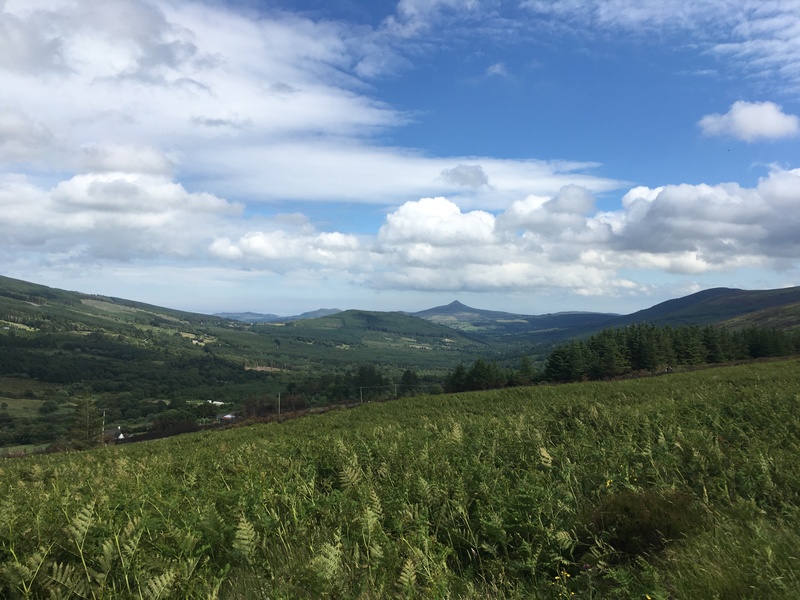 Today, Mum and I went for a drive, traveling through Enniskerry and continuing on to the Sally Gap. 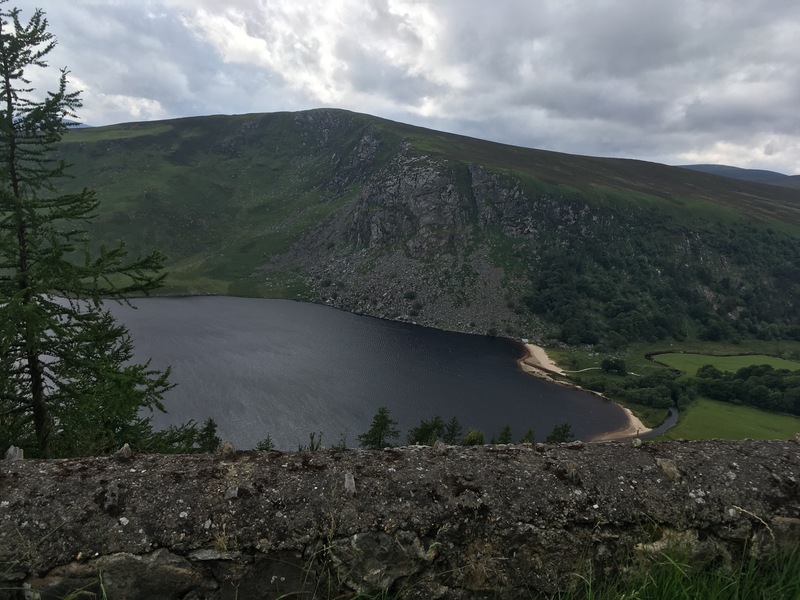 Along the way we stopped to enjoy the magnificent views of Lough Tae, or the Guinness Lake as it is also known. As we continued our journey there were moments of laughter as we remembered Sunday afternoon spins, the car full of children. There were moments of silence, as we each became lost on rememberings of time’s gone by. But best of all were the moments, when for a while, Dad sat in beside us once more. Hard to imagine a more perfect afternoon. To yer man… Happy Father’s Day. Sigh. Indeed. They’ll stay with me when I get back to cork. What a place to be, there, and with the memories.